Reserve Bank So Exam Full Syllabus & Question Paper with Answer 2018 is included topic like us GENERAL AWARENESS, ENGLISH LANGUAGE , QUANTITATIVE APTITUDE and REASONING. This notes is describe all the topic according syllabus . 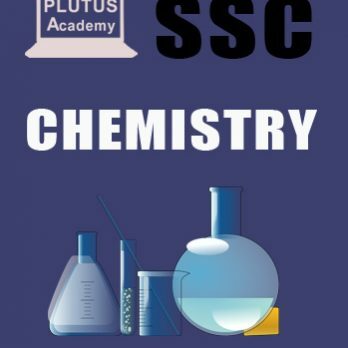 This notes is included Question Paper from previous year with answer . 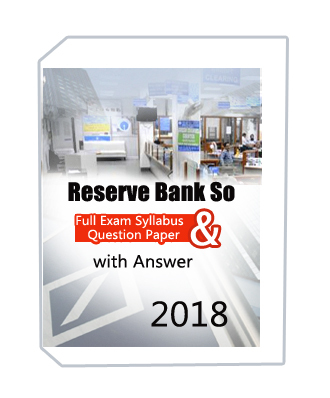 Reserve Bank So Exam Full Syllabus & Question Paper with Answer 2018 syllabus are given below,. For more equerry any notes related you can call us 0120-4160241. 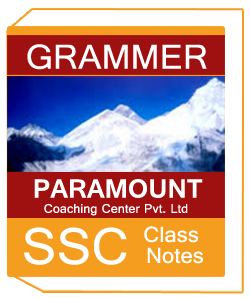 For competitive exam will update notification you can join whatsapp group 9958444212 .